Practice the questions given in the worksheet on multiplication table of 6. 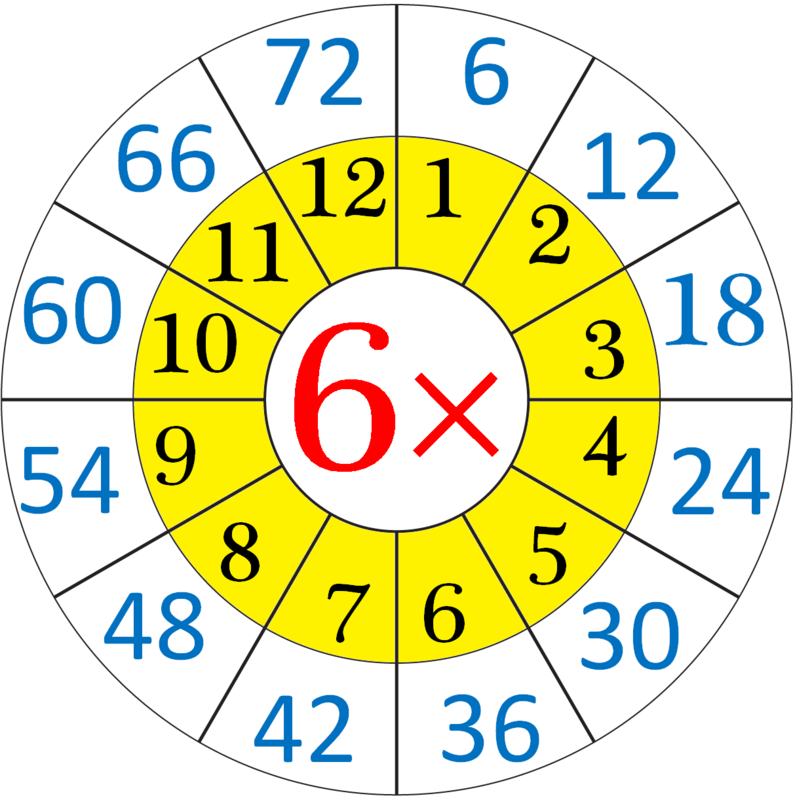 The questions are based on finding the product using the multiplication table of 6. 1. Count forward by 6’s from 6 to 120. 2. Count backwards by 6’s from 120 to 6. 4. Find each product using above multiplication table of 6. 5. Mummy takes six times eight apples at a time at a time. How many apples in all does she take out? 6. A mango tree has 6 mangos. How many mangos do 12 mango trees have? (v) What are 4 times 6? (ix) What is 4 multiplied by 6? (x) 6 multiplied by 12? 10. What does 6 × 8 mean? What number is it equal to? 11. A hexagon has six vertices. How many vertices do 7 hexagons have? 12. David reads 11 pages per day. How many pages will he read in 6 days? 13. (i) How many sixes in 36? (ii) How many sixes in 48? (iii) How many sixes in 72? Answers for the worksheet on multiplication table of 6 are given below to check the answers of the above multiplications. 2. 120, 114, 108, 102, 96, 90, 84, 78, 72, 66, 60, 54, 48, 42, 36, 30, 24, 18, 12, 6. 10. 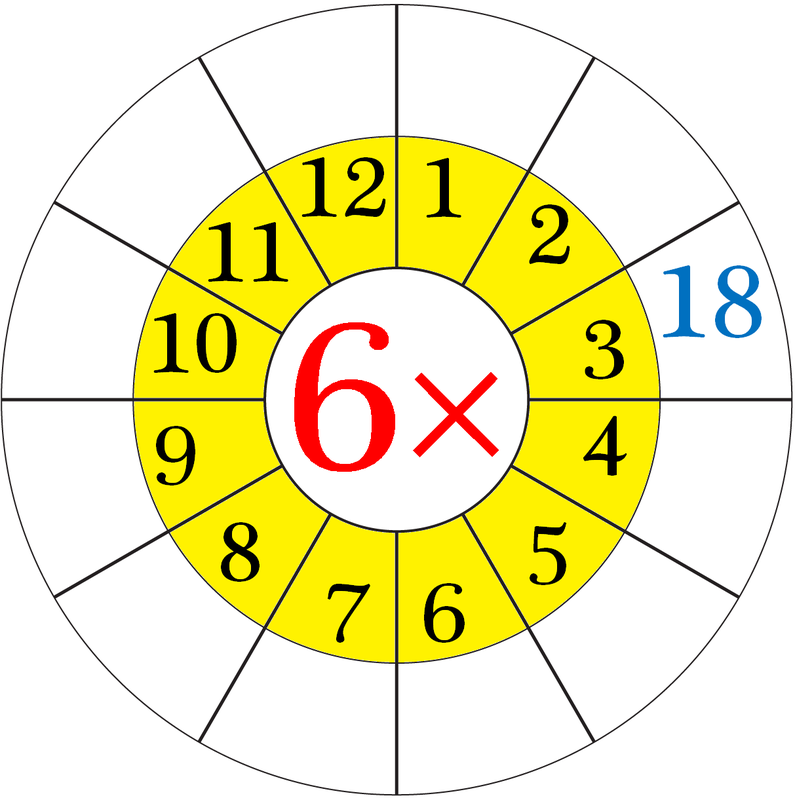 6 × 8 means that the 6 and the 8 are multiplied together or ‘six eights’ or ‘six times eight’.